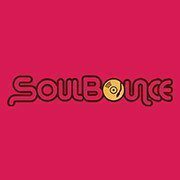 For those of you who did not listen to the Friday Favecast that featured all of your favorite SoulBounce editors, one of the facts revealed about us is that we hold artists accountable for their product. On a good day, this equivocates with us praising an artist for taking the time to not feed us overhyped, oversexed, off-key-sounding drivel. On a bad day, it equivocates with being subjected to songs neither of us would care to listen to. One of the great things about this website is that we are able to (a) write, (b) take our product seriously and (c) manage to keep it classy all at the same time. Okay, most of the time, unexpected Maxwell sightings notwithstanding. There is something to be said for utilizing innuendo. So often we are all subjected to those who feel they have the right to act up simply because the internet affords a cloak of secrecy. But as you tell from our staff page, we put our money where our gleaming, pearly white teeth are. We are not afraid to take criticism from anyone, including ourselves. 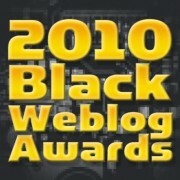 In honor of the Black Weblog Awards nomination season, which ends IN TWO DAYS, let's take a trip down memory lane with a special focus on our special ability to keep it really real. 1) When an artist's vision goes wrong, we are not afraid to speak our minds, even if you disagree. 2) When the industry decides that it will dictate what we are supposed to like, we embrace masochism all for your benefit. 3) When so-called experts decide to infringe upon our world with lies and half-truths, we call them out quickly and swiftly. All in all, you know you love us when we're not nice. 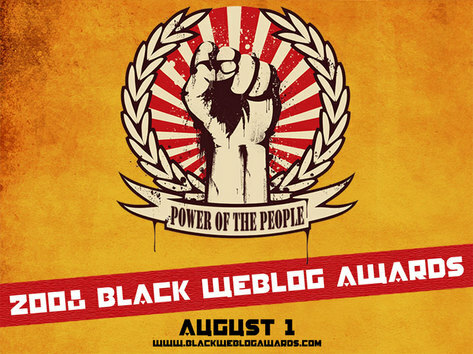 And we'll love you even more if you'll nominate us in multiple categories for this year's Black Weblog Awards. Because not only do we put our hearts and souls into this blog each and every day, no one wants to see nOva have an epic Kanye breakdown. Okay, maybe just a little. 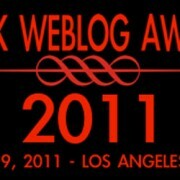 For more info on which categories we're eligible for, go here. Previous: The Day Solange ‘Decided’ to Save A Fan Next: Whose ‘Every Little Thing’ Will Stay On Your Mind? Soul for Real or Christopher Williams?